Rich, velvety flavours and notes of jasmine and candied orange, harmoniously blended with a subtle hint of toasted brioche. With its brilliant mahogany colour, it produces true pleasure and a wealth of aromas from carefully-selected cognacs. It is well balanced and its elegant finish can remain on the palate for up to 15 minutes. 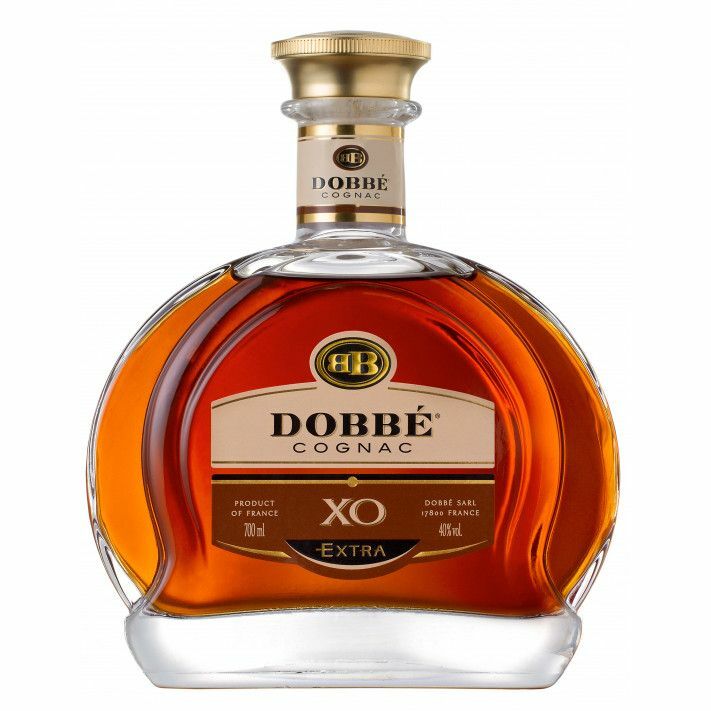 The Dobbe XO Extra Cognac provides a wonderful taste explosion, and one that will have you marvelling at how long a finish can actually last. Rich and velvety, it should only be enjoyed when you truly have the time to savor such a marvel - as the saying goes, the best things should never be rushed. 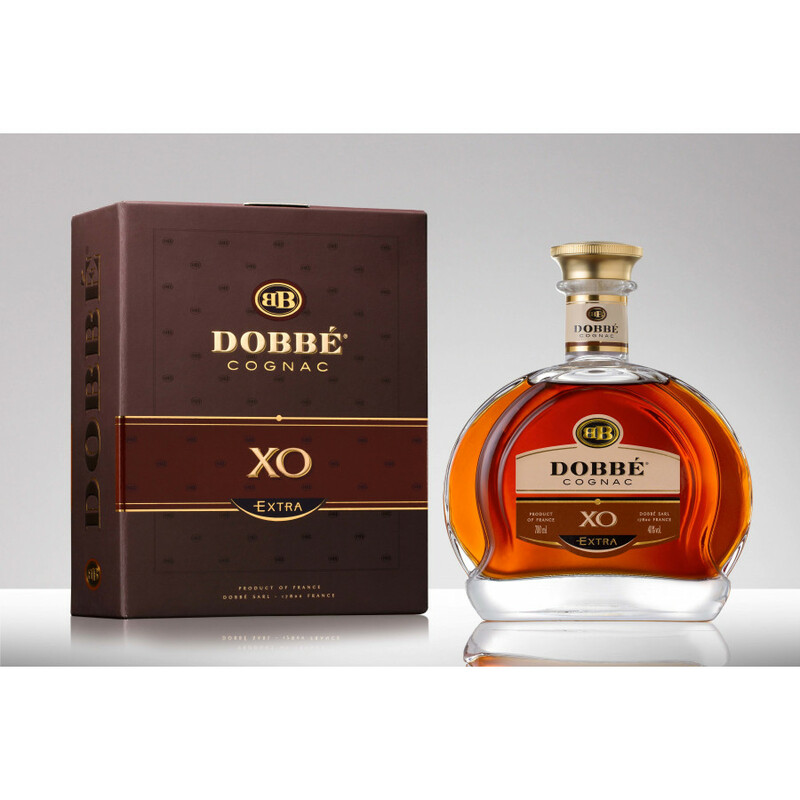 Delightful on the eye as well as the palate, as well as being the perfect digestif, many find its bold flavour the ideal accompaniement to a strong chocolate dessert. For those who simply like to sip and enjoy without the distraction of other food flavors on the palate, can we dare suggest that you try with a single block of ice for a subtle, yet wonderful, perspective on the senses...? 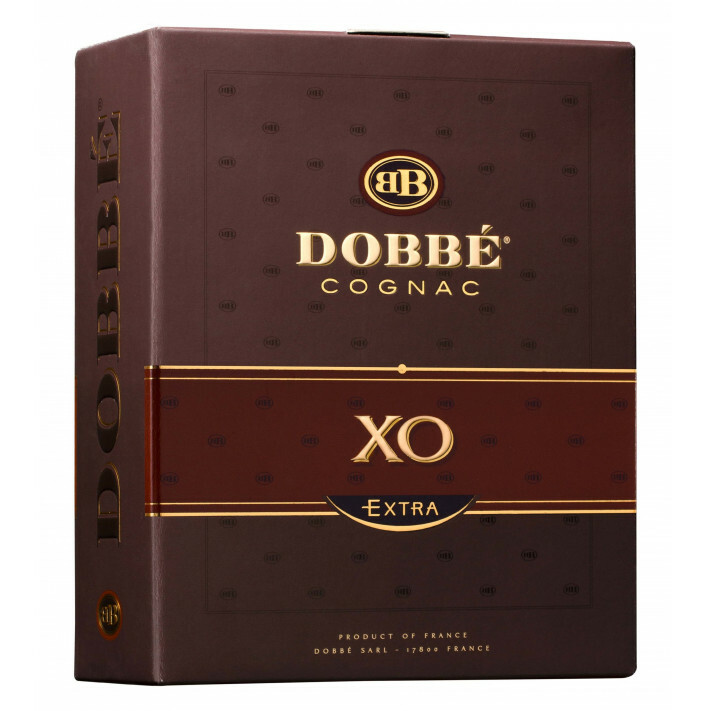 Whatever way you choose to drink it, this is an XO that's certainly deserving of the word 'extra' in its title.